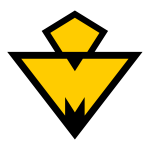 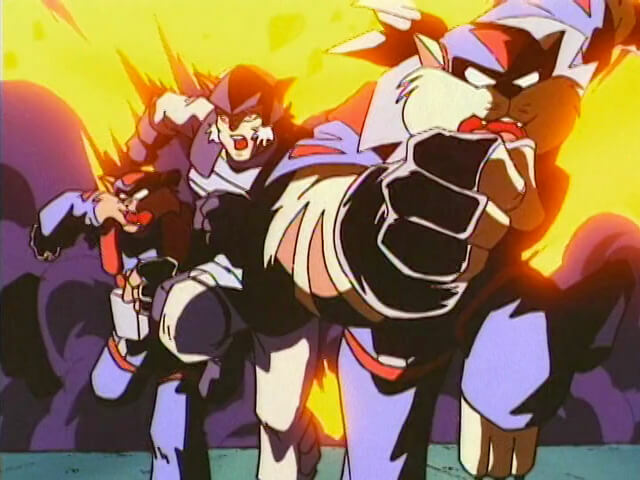 This is apparently the work of the same intruders who earlier robbed Megakat Super Conductors. 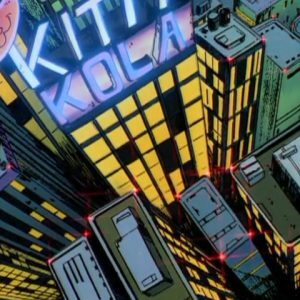 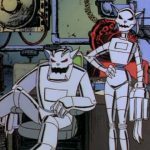 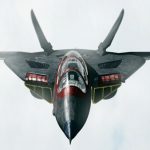 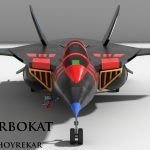 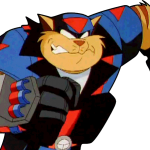 Followers in the service of Dark Kat who broke into numerous factories and buildings stealing several pieces of technology needed to construction the Black Widow. 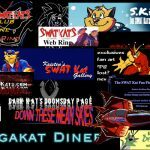 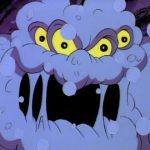 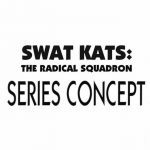 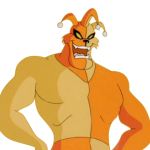 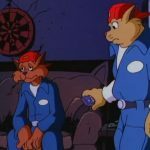 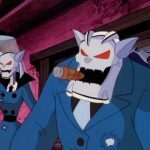 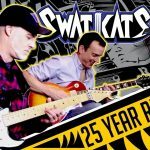 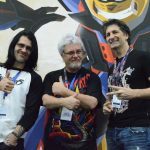 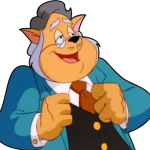 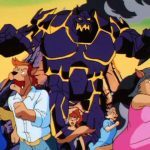 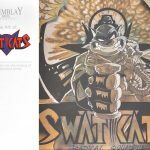 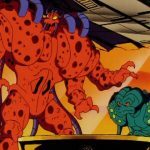 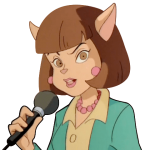 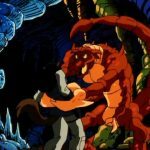 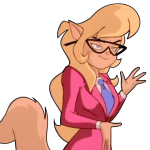 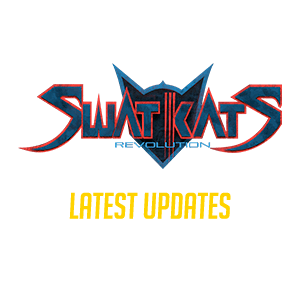 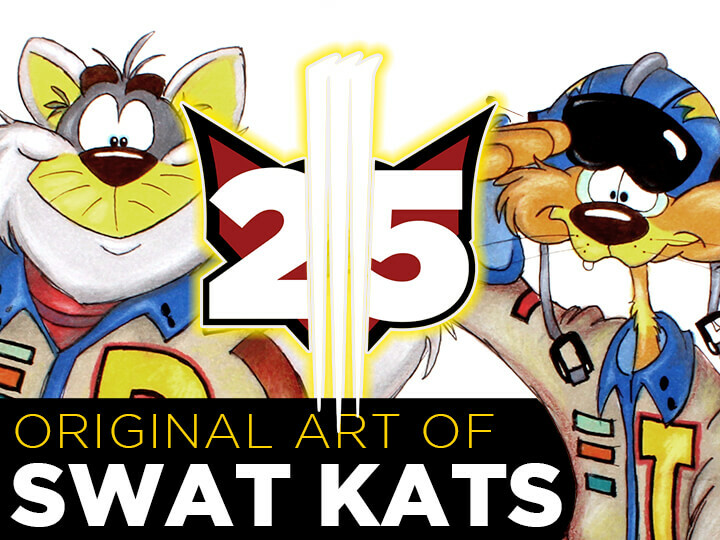 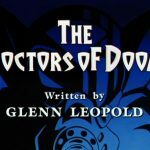 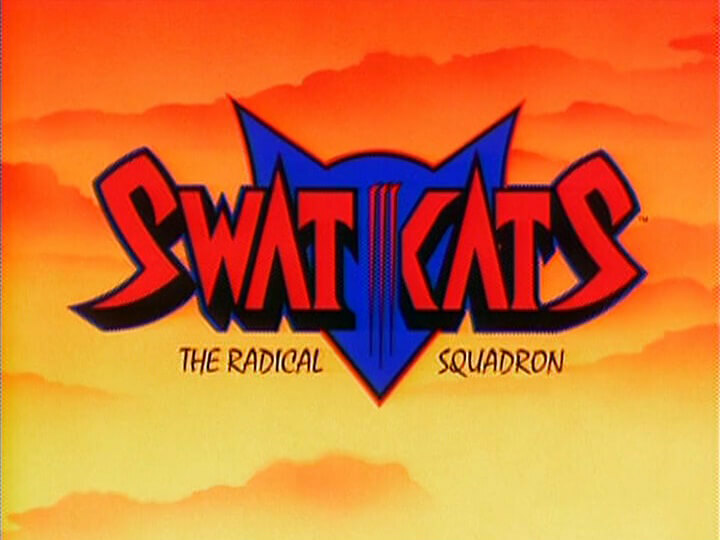 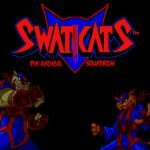 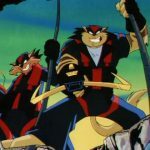 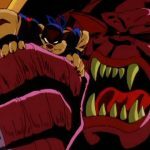 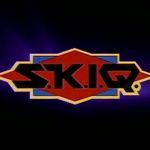 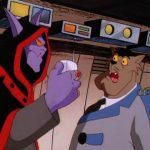 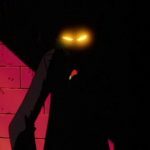 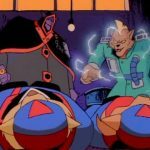 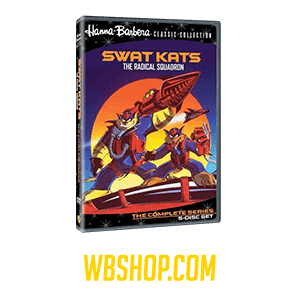 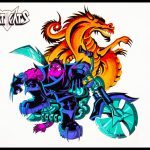 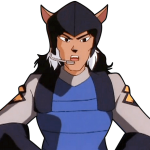 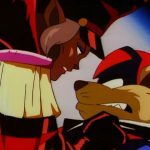 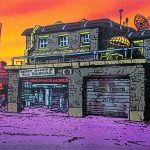 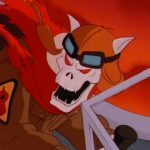 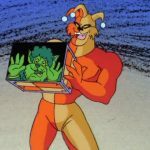 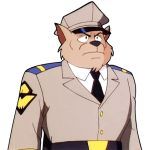 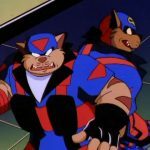 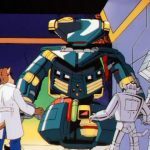 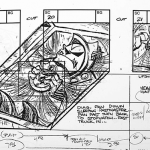 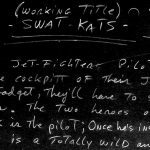 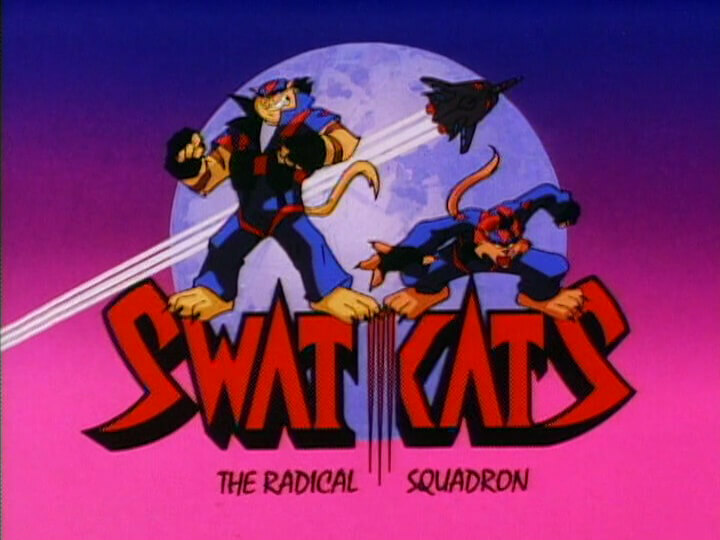 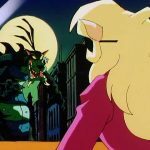 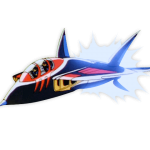 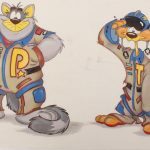  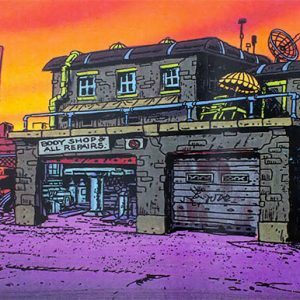 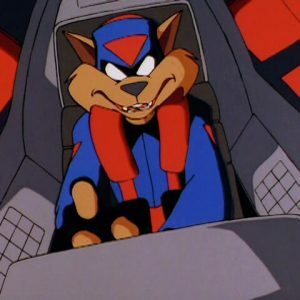 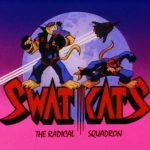 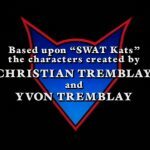 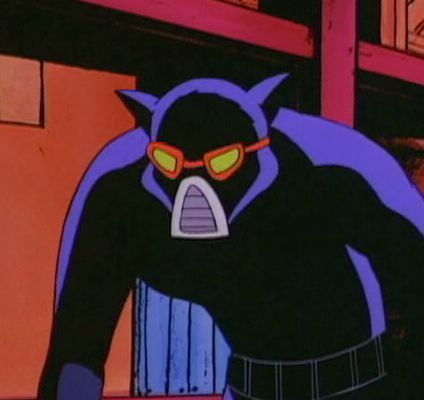 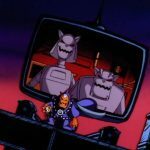 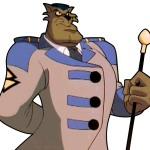 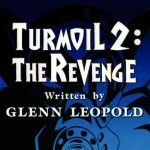 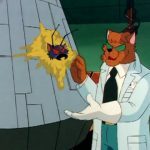 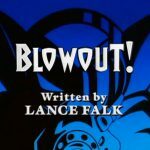 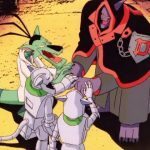 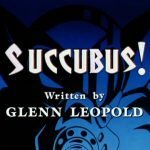 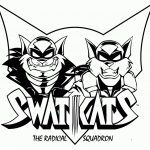 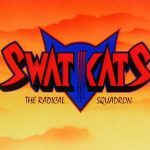 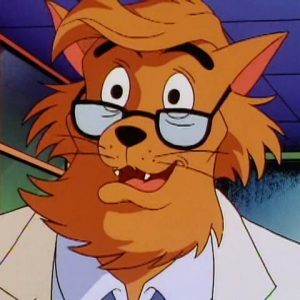 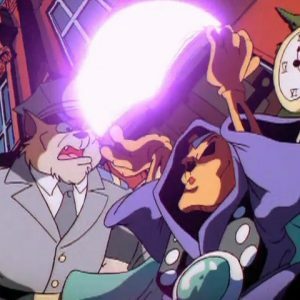 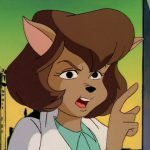 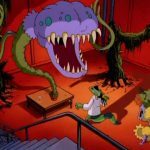 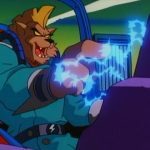 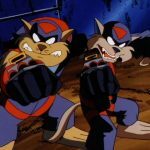 They were likely employed instead of Creeplings to obfuscate Dark Kat’s involvement, as this allowed him to secretly manipulate events to create a fake accident implicating the SWAT Kats.